Oakwood Doors supplies a wide range of internal fire doors. To put it simply, fire doors save lives. These specialist doors are tested against the elements and purpose-built to withstand roaring fires for as long as possible. Fire doors have a few vital safety features and really can be the difference between life and death. If you own a commercial or non-domestic property, there are strict regulations and guidelines to follow, ensuring the doors can withstand certain heats. Fire doors can also have massive advantages for private properties. Fire doors are made up of various components. The door itself is usually made from a solid timber frame, but they can sometimes be covered again in fire-resistant glass. Around the edges of the door will be the intumescent seal, which is designed to expand when temperatures reach beyond 200°C to seal the gaps between the door and frame. For a private premises, it is advised to install fire doors where the risk is most imminent, for example the kitchen, or rooms which house lots of electrical devices. 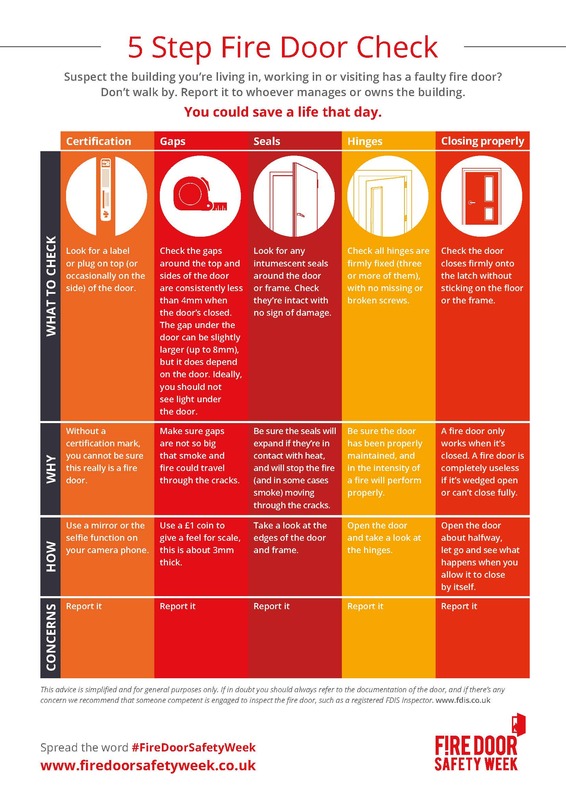 If your property is a new build, it should have been subject to regulations ensuring certain doors are fire doors – check this with the developer. For commercial or non-domestic properties, liability lies with whoever is deemed the ‘responsible person’ for that property or the employer. For example, the owner of the property, or the person in control of the property for trade reasons would be responsible. Thorough risk assessments must be carried out and it is advisable to get professional help with all fire-safety-related regulations. There is more to fire safety than just fire doors; escape routes, lighting, warning systems and equipment checks are also required. When you’re choosing a door it’s important to know what the different specifications mean. The FD code shows how many minutes of fire a door can withstand, for example an FD20 has been tested to withstand 20 minutes. The most common of the codes is FD30. Around 42% of deaths during house fires are not from direct contact with the flames, but the consumption of smoke. With this in mind, keep an eye out for a doorset with cold smoke seals. These should be within the intumescent seal. 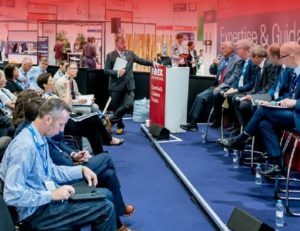 Check out IFSEC Global’s interactive visualisation of what an effective fire door needs to comply with relevant standards and regulations. 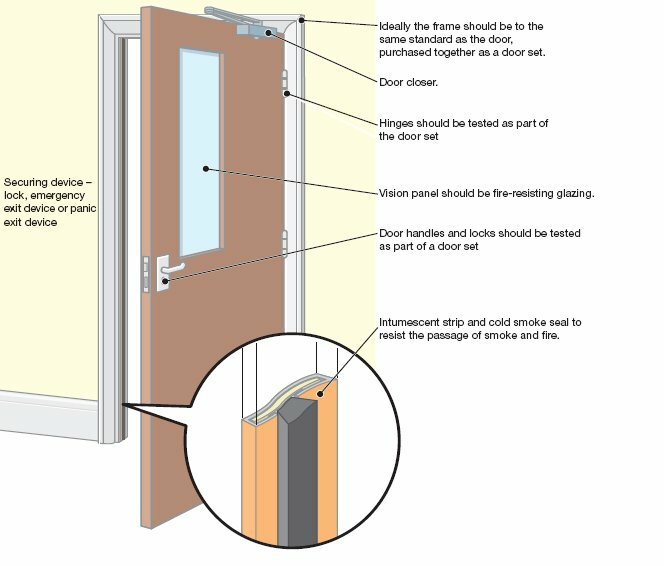 Fire doors explained: A beginner’s guide How fire doors differ from regular doors, where to install them and how to choose doors with the right spec. I note you have rebated fire & smoke seals, but no mention of surfacece mounted fire & smoke seals, perhaps you could explain why they are not listed.